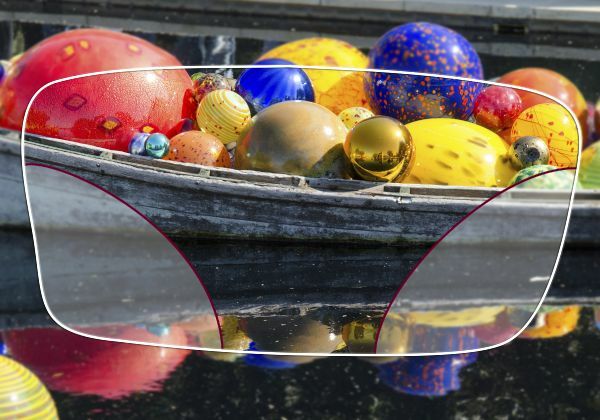 Recently, digital (HD) lenses, have become more popular than ever. As the digital lens market grows, so do the many choices. Each with its own advantages. Please see below for a short description of the digital lenses we carry. Feel free to contact us for additional help. Non Compensated design specially engineered for experienced progressive users that are looking for a digital and economic solution. 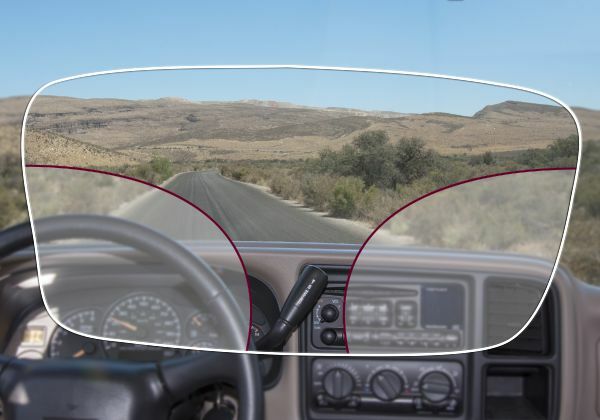 Distance and near vision is balanced to provide wearer with a comfortable all-purpose lens. Semi-personalized, fully compensated design with a good balance between far and near vision. 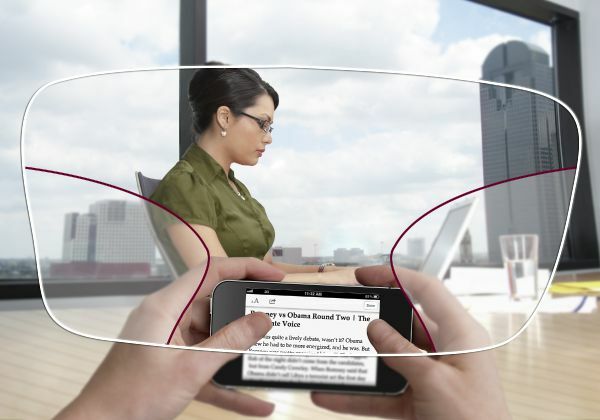 Recommended for experienced progressive users who want an all-purpose progressive lens. Default position of wear personalization parameters will be used. Perfecta HD+ costs slightly more than the Perfecta HD, and is our most popular lens design. 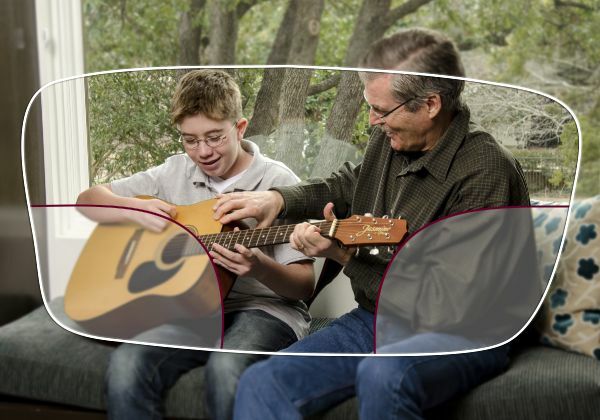 Semi-personalized design specially created for experienced progressive wearers who want a wide near visual field to feel comfortable with near visual activities such as reading, with minimum compromise on the distance. Default position of wear personalization parameters will be used. 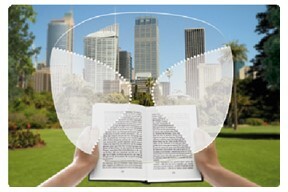 The Perfecta Office Reader lenses are designed for intermediate and near environment (computer and reading). Undoubtedly, these lenses are the best choice to work at near-intermediate distance where reading glasses are inadequate and progressive lenses have limitations in the visual field, they provide the freedom to work on your computer, at your desk, read a book or cook. 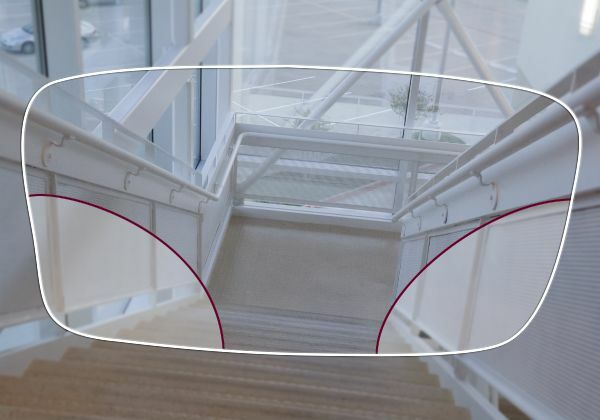 Indoor environments are the adequate place for wearing this kind of lenses. Occupational designs are also soft designs with a comfortable transition between distances. The focusing point is really easy to find, reducing the adaptation time. Mixing expanded near-intermediate fields with soft transitions the final result is a top comfortable lens with nearly instant adaptation. 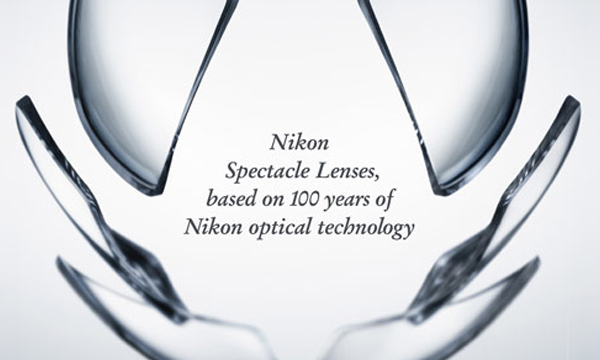 The best-selling progressive lens of all time! Delivers sharp vision even in low light with the unmatched precision of W.A.V.E. Technology 2: Wavefront Advanced Vision Enhancement™. This technology reduces High Order Aberrations (HOAS) in the lens and customizes wavefront control to the patient's visual requirements, resulting in sharper vision at all distances and in all lighting conditions, even at night. Smoother transitions from distance to near using the exclusive Binocular Booster. 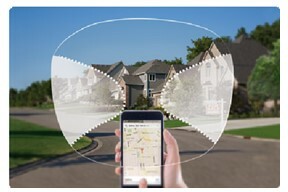 Binocular Booster uses the prescriptions from both eyes to calculate the lenses as a pair so eyes work better together. 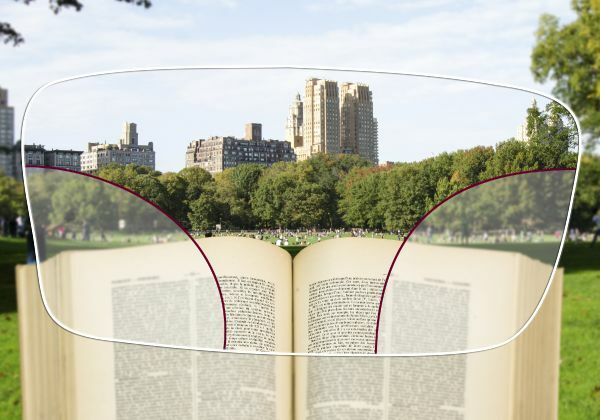 The world’s most advanced progressive lens, for Limitless Vision™. Varilux S Series progressive lenses provide patients all the benefits of Varilux Physio W3+ and Varilux Comfort W2+, plus: Nanoptix™ Technology Combines a patented lens shape and a unique optical design calculation to control magnification and distortion, virtually eliminating the “off-balance” feeling patients often feel with other progressive lenses. 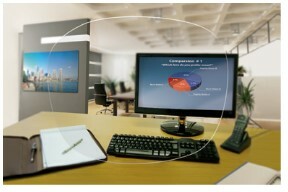 SynchronEyes™ Technology integrates the prescription from both eyes into each lens so eyes work better together. 4D Technology™ is the only technology to use a personalized measurement for the leading dominant eye, delivering faster visual reaction time when shifting from one point of view to another. 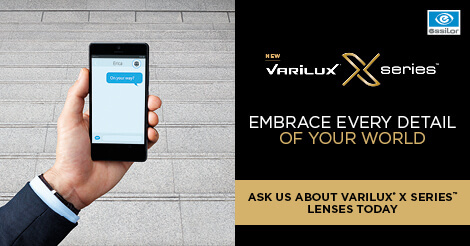 Varilux X Series™ with Xtend™ technology is the newest, most advanced Varilux progressive lens design ever that addresses the key visual challenges of modern presbyopes. Thanks to new Xtend technology, Varilux X Series extends the area of sharp vision within arm’s reach, so patients no longer have to move their head to find that “sweet spot.” Your patients will experience sharper vision—at every distance, without compromise. Varilux X Series with Xtend technology is the product of five years of research and development, 19 wearer studies among thousands of wearers, and 15 new lens design patents. 'Quick Access Technology' is used to ensure a wide and easily accessible reading area without sacrificing distance sharpness. This design gives a balanced performance with almost elimination of 'distortion' allowing easy adaption. For full availability, see availability chart below. Home & Office is the perfect enhanced intermediate solution for wearers who spend long hours at home and office, delivering high quality and comfortable near and intermediate vision. 2 surfaces. 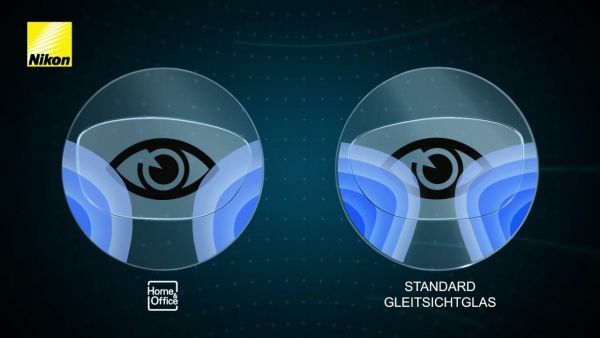 Traditional progressive lens designs only use one surface for a prescription, meaning unwanted distortion can only be distributed across one surface. 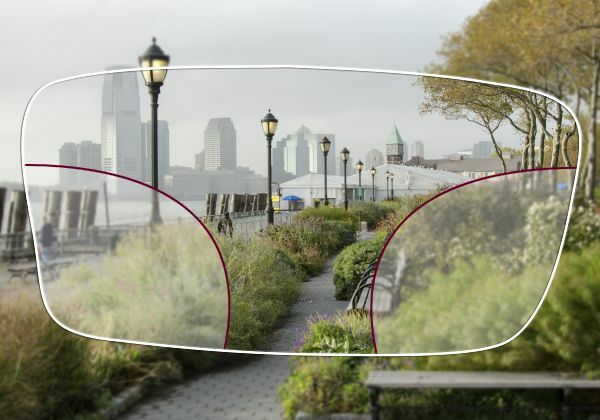 By distributing distortion across both surfaces, DEFINITY maximizes the amount of clear viewing space in the lens. Standard DEFINITY progressive lenses outperform the competition, especially at stronger prescriptions. However, they do not provide the level of customization of DEFINITY® 3 or DEFINITY® 3PLUS. 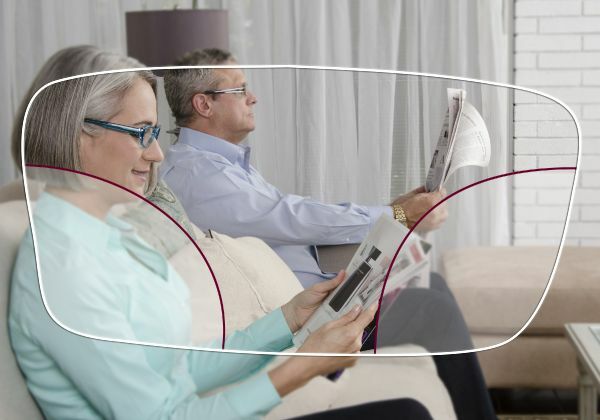 Ovation Digital lenses use progressive lens fit technology by wearer type to easily change progression length and near-vision decentration to better match the needs of both hyperopic and myopic patients. 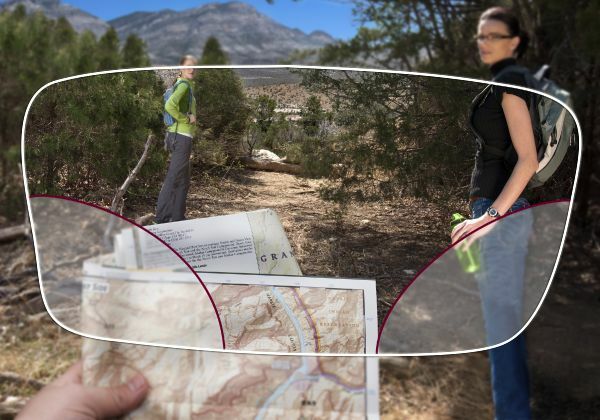 A true aspheric lens, Ovation lenses provide visual comfort, wide vision fields, and the Back Side Optics Equalizer limits the aberration level of each prescription. 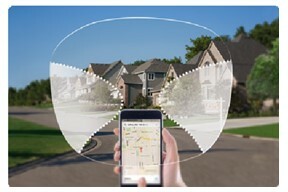 Essilor Natural Digital lenses are a generalist PAL providing easy adaptation for young presbyopes and PAL reluctants. The design advantages of Natural Digital lenses include the Back Side Optics Equalizer Technology which limits the aberration level and provides new presbyopes with easy adaptation from low to high additions. Adaptar Digital lenses provide wide fields of vision without compromising any distance and are the best lens option for presbyopes looking for good quality at an affordable price. 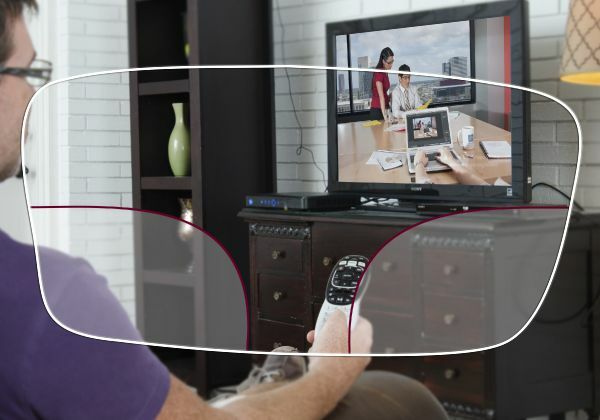 Consumers will benefit from accurate, comfortable vision thanks to the digital technology behind the lens design. SmallFit Digital lenses are the perfect fit for presbyopes,who prefer smaller frame styles. The soft design provides more comfortable intermediate vision than other short-corridor PALs and is well suited for higher additions. 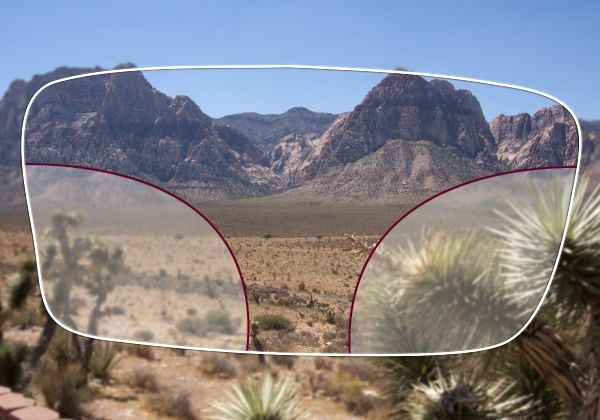 The Back Side Optics Equalizer limits the aberration level allowing easy transitions between vision zones for good dynamic vision.